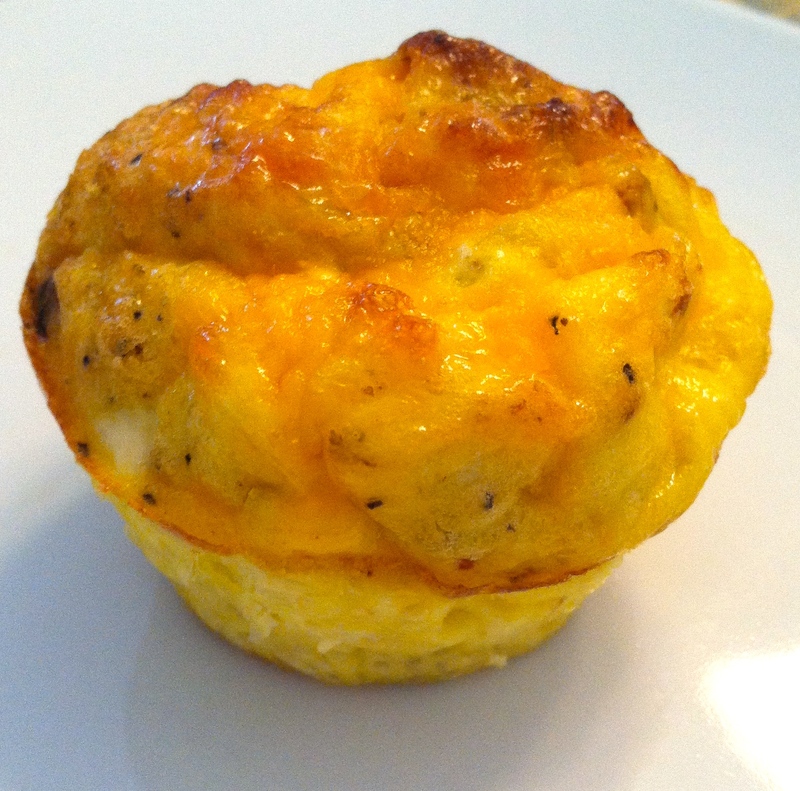 Simply Delicious Turkey Bacon and Egg Muffins These are perfect for on the go mornings or post workout snacks! Another great morning on the go idea! Click HERE to visit momsweeklyrecipe.com to get the yummy details! Have you entered our muffin pan giveaway yet? This recipe would be a great way to break in the new silicon muffin pan! ← 12 Cup Muffin Pan Giveaway! Are you looking for a specific recipe? Search them here! Taste of the Irish… on Desserts…Yum!! !